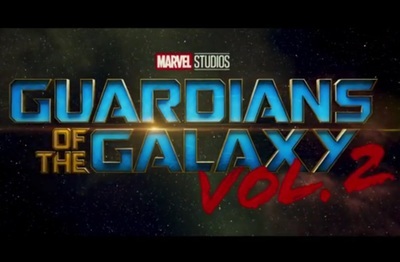 Guardians of the Galaxy Vol 2 is a superhero action film based on the Marvel comic of the same name. The film stars Chris Pratt, Zoe Saldana, Dave Bautista, Michael Rooker, Nathan Fillion, Karen Gillan, Sylvester Stallone, Aaron Schwartz, Elizabeth Debicki, Chris Sullivan, Kurt Russell, Sean Gunn, and Tommy Flanagan. It also features the voice talents of Bradley Cooper, and Vin Diesel.